Grab any bottle from any cooler in any convenience store in America, and there’s a near-100 percent chance that the first ingredient listed will be water. It’s more than a building block of life; it’s the keystone of a trillion-dollar global industry. And yet, there’s a common misconception that each individual brand bottles its own products, from pumping the water to printing the labels. If you’re one of those people (as this writer admittedly was), Prashant Shitut wants to give you a tour—though a nickel won’t quite cover it. Headquartered just outside of Scranton, Pennsylvania, USHydrations’ facilities cover a combined 600,000 square feet of rolling, spring-rich terrain. Inside, bottling lines churn out upwards of 2,000 bottles a minute, or a little over eight per second. Encompassing everything from mineral and flavor injections to custom packaging and labeling, its clientele includes many global brands regularly found on store shelves. By all accounts, the company’s operations are the envy of an industry—sleek, stylish and wildly efficient. But when Shitut first arrived in 2014, he encountered a company brimming with untapped potential. And not just the water, either. The overhaul started at the highest ranks, where Shitut spent the next 1 ½ years reshaping the management team. He solicited the help of branding experts in changing the company name, from Nature’s Way Purewater Systems—a moniker that had been in place for nearly 20 years—to one that embodied the company’s increasingly national reach. 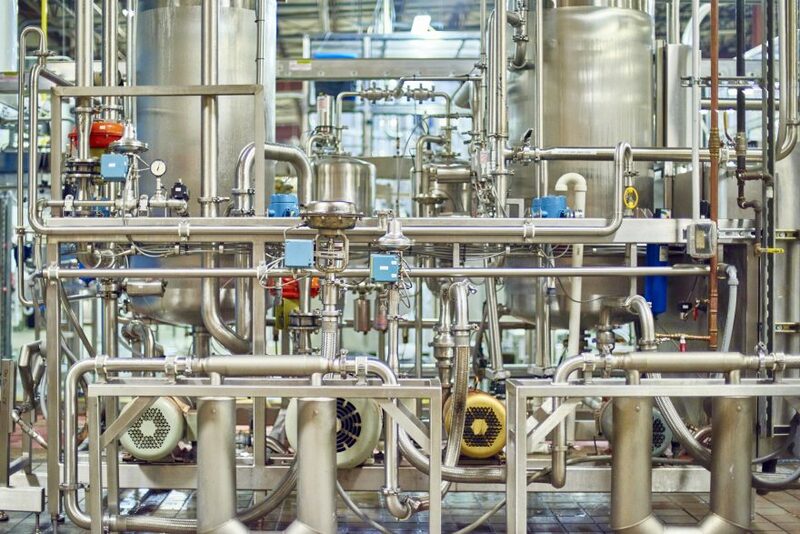 On the manufacturing side, Shitut and his team worked to automate many of the plant’s operations, installing a new enterprise resource planning system to manage and automate back office functions. 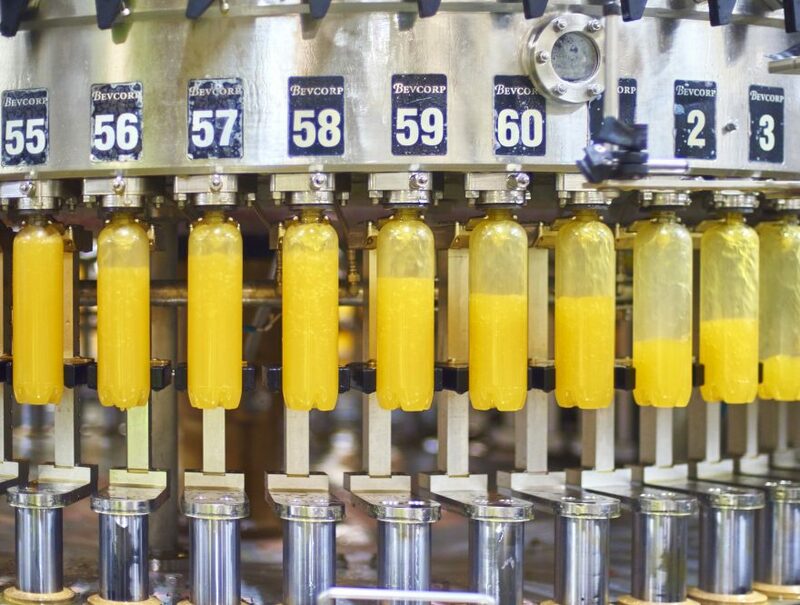 In addition, technologies such as new line sensors allow for greater quality control, particularly in regard to CO2, or “fizz”, levels in certain products. Supervisors inside the facilities use hand-held devices and prominently screens to better monitor every phase of the manufacturing process. Not surprisingly, USHydrations’ financials have followed suit, with 2017 marking three straight years of record earnings, and profits nearly tripling since 2014. Impressive as it is, such growth underscores a larger industry trend, punctuated by a 30-year low in the consumption of carbonated beverages. According to a report published in “Beverage Digest,” sales have fallen every year since 1995, replaced by a wave of water-based, health-conscious alternatives. Founded in 1996, USHydrations quickly found itself at the epicenter of this upheaval. Still, Shitut says the company’s gangbusters growth is more than serendipity. As does having access to 100 million American consumers, made possible by USHydration’s location—smack in the middle of the Northeast corridor, which makes it easy to distribute its wares nationwide. Situated on 50 acres of mostly undeveloped land, the company has space to grow its manufacturing facilities. Still, it was more than growth potential that drew Shitut to the company. Having held senior roles with companies that include Knight Ridder, Impressions Media and The Walt Disney Company, Shitut knows a strong company when he sees it. All USHydrations needed, he says, was a culture change, one that tapped into its risk-taking, trailblazing past. To that end, Shitut (then the director of operations) recalibrated USHydration’s hiring process, eschewing the traditional reliance on classified ads for a more proactive approach. Where company meetings were once calm and quiet, Shitut encouraged dialogue that was more open and direct. New ideas weren’t merely welcomed; they were emboldened. More broadly, Shitut made operational excellence the company’s clarion call, from meticulous testing of formulas and end products—long considered tops in the industry—to more efficient loading and offloading. Through it all, Shitut says the company’s longtime owner and chairman, Sandy Insalaco, went to great lengths to bolster management’s efforts, helping fast-track decisions that other, publicly owned companies would’ve taken months to implement.